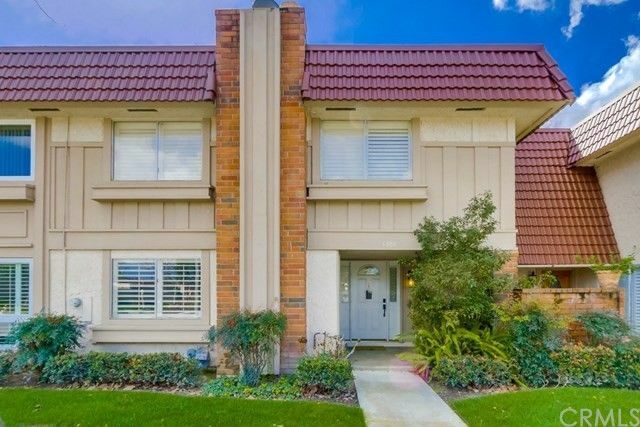 3 bedrooms, 2 1/2 bathrooms, 1,799 sq ft of beautifully remodeled living space. You will love the remodeled kitchen featuring custom cabinets, stainless steel appliances, recessed lights, gorgeous counters and back-splash. Engineered hardwood floors, forced air heating and air conditioning. Custom bathrooms. Recessed lighting and integrated sound system.